I've spent the past three weeks preparing a conservation statement for St Clement's Church in Urmston. 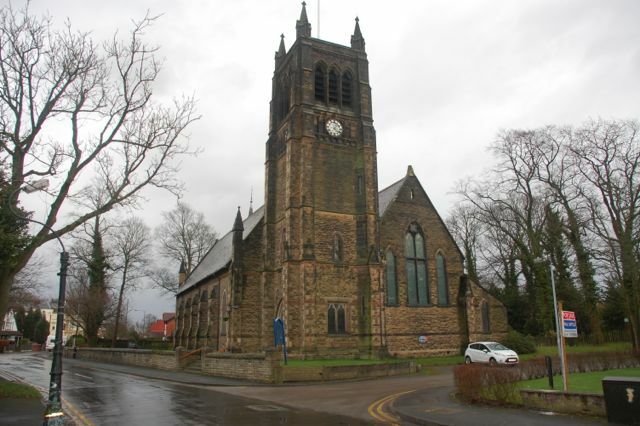 This was an academic project but hopefully with the added benefit of providing the church with a comprehensive record of its history and development to support funding applications for necessary repair works. It turns out the building is full of interesting and unusual architectural details and fairly unique for a Victorian Gothic church in its disregard for accepted architectural principles of symmetry, repetition and spacial planning. A copy of my report can be viewed online by following the below link or the one in the download section on the right of the page.